Justin Masters is stuck in a nightmare. Waking after seven years in a catatonic state, he falls desperately in love with the straight NVJ officer who saved him. Between that and dreams of being tortured and taking pleasure in the pain, which bleeds into his waking hours, Justin’s sure he’s starting to crack. 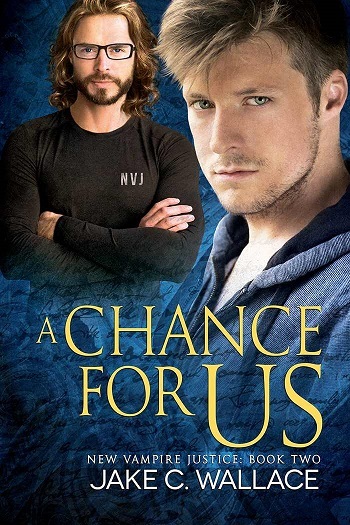 The growing unrest in the vampire world should be Max Kincaid’s focus, but Justin’s struggle, along with Max’s confusing feelings for his ward, have him reeling. When Justin’s attacked, his resulting needs might be more than what Max can provide, but he’ll be damned if anyone else will touch Justin. I just love this series; if you haven’t read the first book, you really need to in order to follow along and understand everything. I usually don’t read paranormal books, and on the rare occasion that I do, I never feel this way about them. This book was amazing. I didn’t want to put it down and I wanted it to never end. We saw Justin in the first book and I am glad we got to see his story. I thought this book would have been about Doc, but hey, that is okay, he can be in the next book. The plot pulled me in and I was on the edge of my seat to see what would happen next. Great book, highly recommend. For reviews & more info, check out our Dare to Love Forever post. 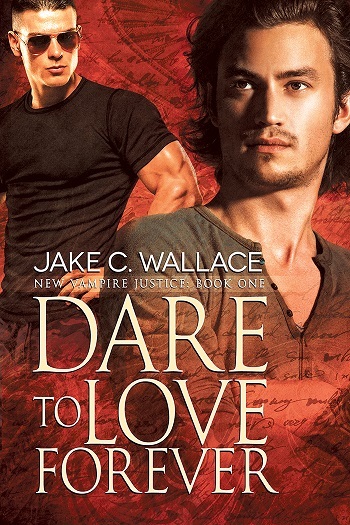 Reviewers on the Wicked Reads Review Team were provided a free copy of A Chance for Us (New Vampire Justice #2) by Jake C. Wallace to read and review.